Home » Feature Stories » Derby Day! 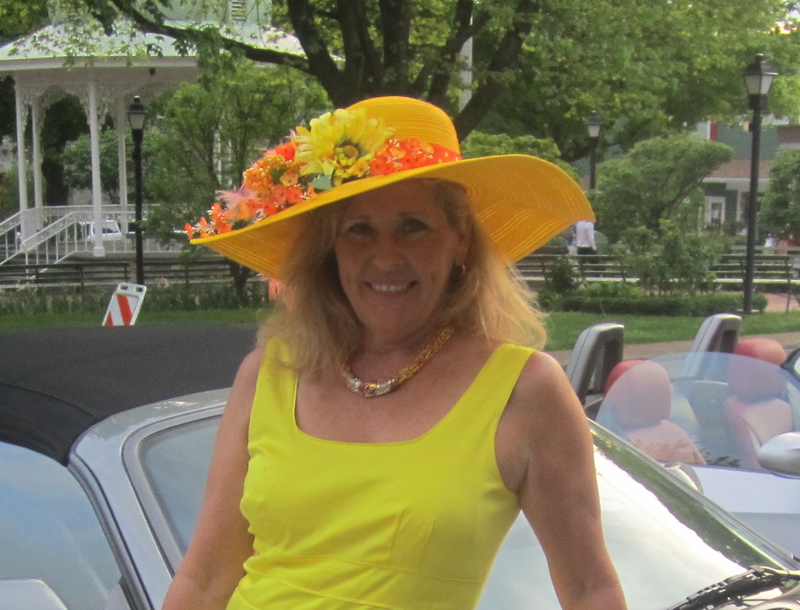 I got to wear this darling hat for Derby Day at Equnie Chic and realized I have had a long history of loving hats! By ruthierichardson in Feature Stories, Ruthie Richardson's Memory Lane on May 14, 2012 .